Angel of Dust is “inspired by true stories”. Wu-Tang Clan members RZA and Ghostface Killah are developing a “suspense horror thriller” film alongside BlacKkKlansman producer Shaun Redick, Deadline reports. RZA is slated to direct the movie, which is titled Angel of Dust and is reportedly inspired by true stories that happened to Wu-Tang members when they were growing up in the Staten Island Projects – though it also features a supernatural serial killer. “Casey is a normal yet exceptionally smart teenager and talented rapper but after the mysterious death of his parents he’s been forced to grow up in NY’s roughest inner-city streets (known as Shaolin in Wu-Tang folklore), basically on his own,” reads the movie’s log line. The story was created by Ghostface Killah and the rap group’s longtime manager Michael Caruso. 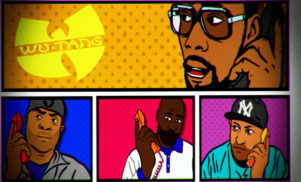 Wu-Tang Clan will also provide an original soundtrack for the film, while RZA will write the score. 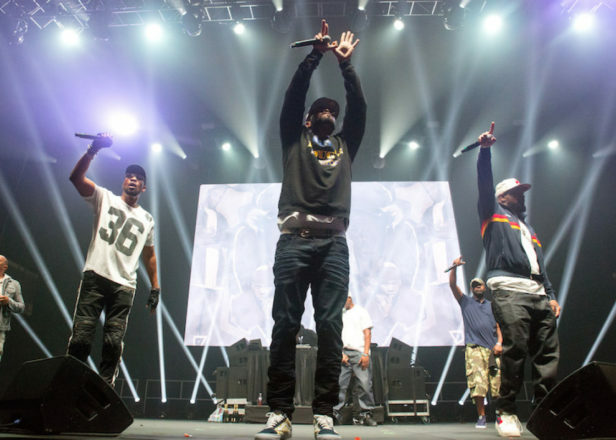 No release date has been set for the movie, but Showtime’s Wu-Tang documentary series, Of Mics and Men, arrives this spring – watch a trailer for that below. 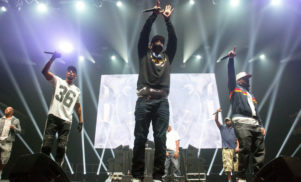 Wu-Tang will appear alongside Public Enemy, De La Soul and DJ Premier during the three-date “Gods of Rap” tour in the UK this May.